AWP Off-site Anniversary Reading Bash with Wave Books (10 years), SMC MFA (20 years) and POOL(15 years)! Molly Bendall is the author four collections of poetry, After Estrangement, Dark Summer, Ariadne’s Island, Under the Quick, and her new collection Watchful is forthcoming from Omnidawn (2016). She also has a co-authored with the poet Gail Wronsky Bling & Fringe from What Books. Her poems have appeared in many anthologies, such as American Hybrid and Satellite Convulsions: Poems from Tin House, and journals including New American Writing, Denver Quarterly, Lana Turner, Poetry, Paris Review, Pool, and Volt. Currently she teaches at the University of Southern California. 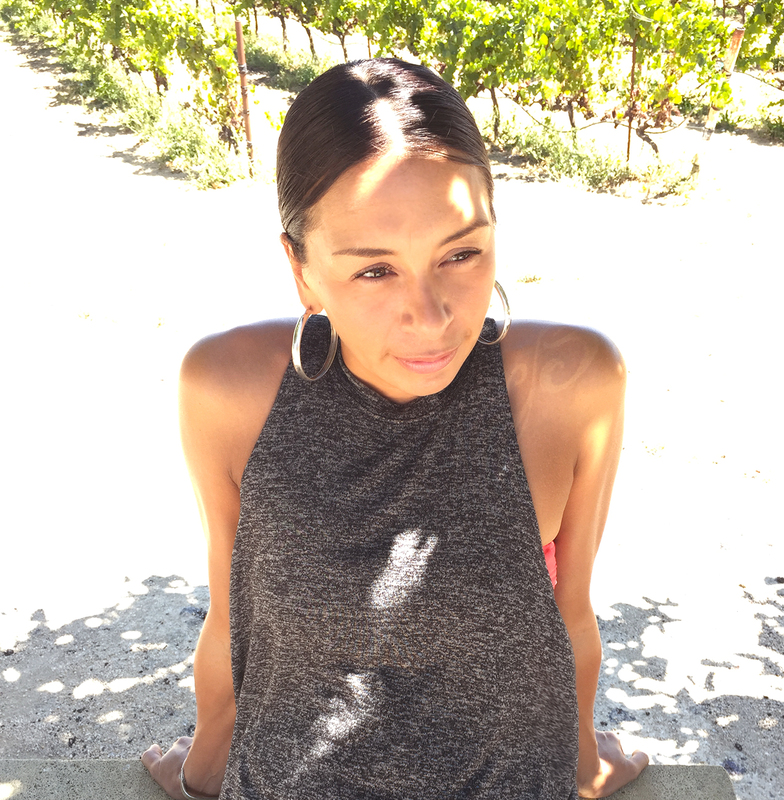 Candace Eros Díaz is the recipient of a 2015-2016 Steinbeck Fellowship out of The Steinbeck Fellows Program of San José State University. She is a San Francisco Writer’s Grotto Fellow and a proud VONA/Voices alum. She is the Coordinator of Admissions and Student Services for the MFA Program in Creative Writing at Saint Mary’s College of California where she received a dual-concentration Masters in Fine Art in creative nonfiction and fiction. Her work has appeared in MARY: A Journal of New Writing, The East Bay Review, and Huizache, among others. She is currently at work on a historical creative nonfiction novel about her women ancestors. She can be found at www.candaceerosdiaz.com. Brenda Hillman is a poet, teacher and activist. 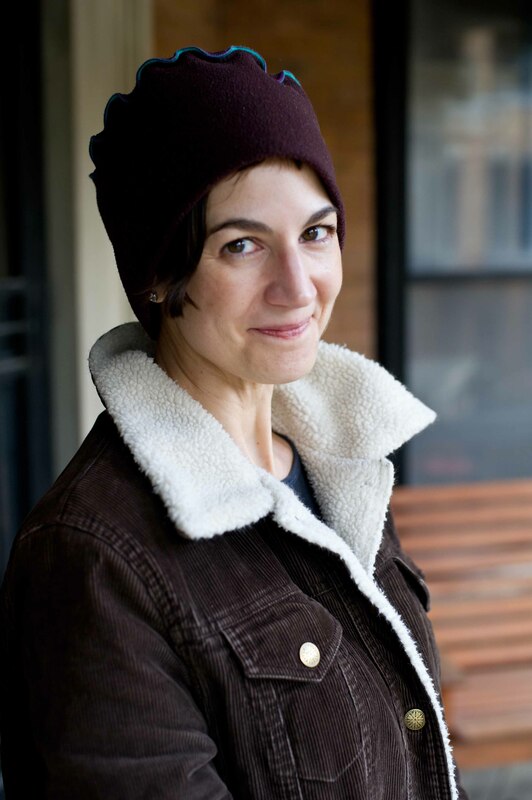 She has published nine collections of poetry with Wesleyan University Press, including Pieces of Air in the Epic, winner of the William Carlos Williams Award (2006); Practical Water, winner of the Los Angeles Times Book Award for Poetry (2009); and Seasonal Works with Letters on Fire, winner of the Griffin International Prize for Poetry (2014). Hillman serves on the faculty of Saint Mary’s College in Moraga, California, as the Olivia Filippi Professor of Poetry. She was elected to the Board of Chancellors of the Academy of American Poets in 2016. Detroit native Tyehimba Jess’ first book of poetry, leadbelly, was a winner of the 2004 National Poetry Series. Library Journal and Black Issues Book Review both named it one of the “Best Poetry Books of 2005.” Jess, a Cave Canem and NYU alumnus, received a 2004 Literature Fellowship from the National Endowment for the Arts, and was a 2004-2005 Winter Fellow at the Provincetown Fine Arts Work Center. 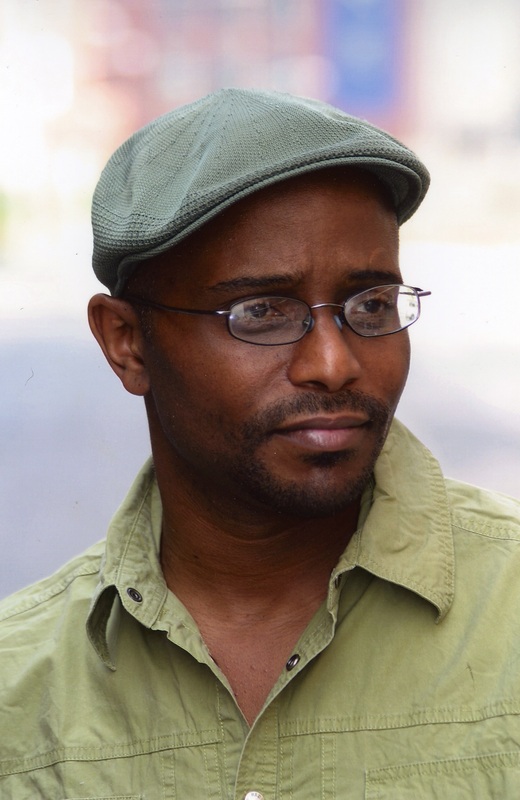 He is also a veteran of the 2000 and 2001 Green Mill Poetry Slam Team, and won a 2000–2001 Illinois Arts Council Fellowship in Poetry, the 2001 Chicago Sun-Times Poetry Award, and a 2006 Whiting Fellowship. He exhibited his poetry at the 2011 TEDxNashville Conference. Jess is an Associate Professor of English at College of Staten Island. Olio, his next book of fiction and poetry in 2016, is out from Wave Books in April 2016. Valerie Wallace was born in California and lives in Chicago. She earned her MFA in creative writing from the School of the Art Institute of Chicago, and is an editor at RHINO and on the advisory board of the Afghan Women’s Writing Project. She was selected for the Atty Award by Margaret Atwood and has received an Illinois Arts Council Literary Award and the San Miguel de Allende Writers Conference Poetry Award. Her poems appear most recently in TINGE, Found Poetry Review, Rouge Agent, Rust + Moth, Pool, and Ilanot and her chapbook The Dictators’ Guide to Good Housekeeping is available from dancing girl press. Juan Alvarado Valdivia is a Peruvian-American writer born in Guadalajara, Mexico and raised in the San Francisco Bay Area. His book, ¡Cancerlandia! : A Memoir, was listed as a Top 10 Best Nonfiction book for 2015 on TheLatinoAuthor.com. 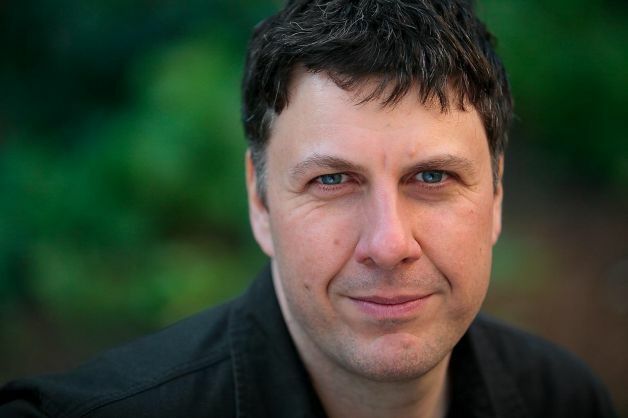 Matthew Zapruder is the author most recently of Sun Bear, Copper Canyon, 2014. Why Poetry, a book of prose, is forthcoming from Ecco Press. An Associate Professor in the English Department and Director of the MFA Program in Creative Writing at Saint Mary’s College of California, he is also Editor at Large at Wave Books. He lives in Oakland, California.